Overlooking the North Wales coast and the Menai Straits, our four one and two bedroom cottages are peacefully situated at 850 feet in the foothills of Snowdonia. 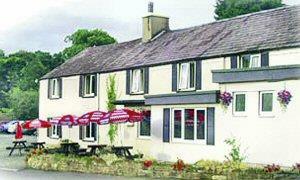 Clean comfortable accommodation with many extras and good hearty breakfast. 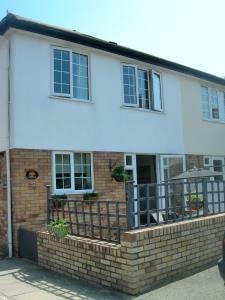 2 large en-suite rooms with bay windows and mountain views, 1 twin bedded room overlooking back garden. 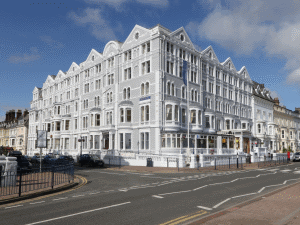 Pretty village setting..
Centrally situated on the Promenade with stunning views across the bay, The Imperial Hotel is a 2 minute walk from the town centre, has spacious en-suite bedrooms, an award winning restaurant & a health & fitness centre with swimming pool. 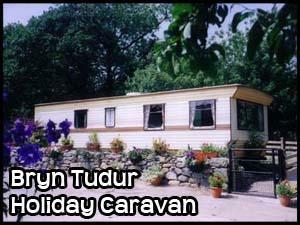 If you’re looking to take some time off for a short break, an active holiday or simply a relaxing break why not rent our holiday caravan at Bryn Tudur? 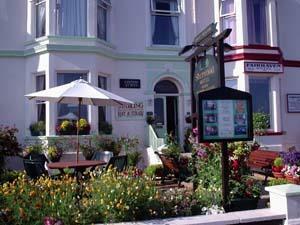 A friendly family run hotel with South facing garden and small car park. All 14 rooms en-suite. 5min walk to beach and town centre. Children and pets most welcome. 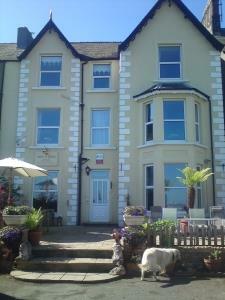 Two bedroom Holiday Cottage in West Shore, Llandudno sleeps up to 4 adults. A quietly situated, non smoking, quality Guest House that is only a short walk to the shops and sea, all rooms with en-suite with no single occupancy supplement. 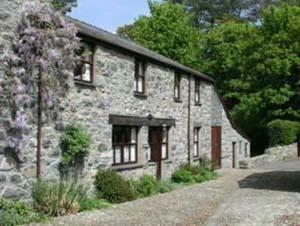 Family run highly reccommended B&B catering exclusively for adults. 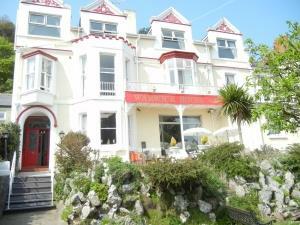 Situated on the promenade with spectacular sea views. We offer a warm and inviting environment whether it's just a short stay or a long holiday. We are totally non-smoking, with licensed bar, our own private car park, with all rooms en-suite, sea view rooms available. 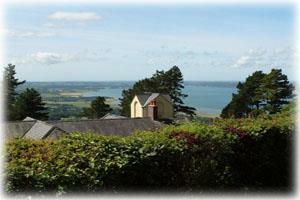 Min-y-Don, Llanfairfechan is a family run Guest House, .Built in 1863, with wonderful views in all directions. 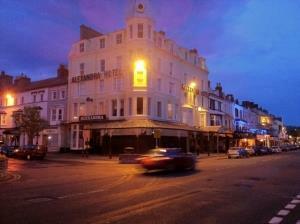 The Alexandra Hotel is located in the heart of Llandudno. This 5 floor Victorian building on the corner of Mostyn street and Clonmel street and just seconds away from the beach, shops and all amenities. 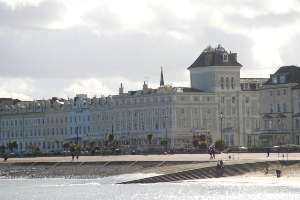 St Georges Hotel is North Wales' premier luxury seafront hotel and is situated in a stunning position on the North Wales coast overlooking the Llandudno seascape and The Great and Little Orme Mountains. 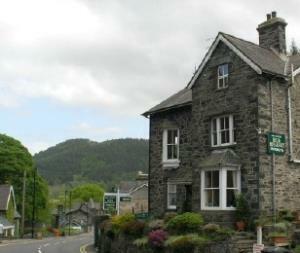 Friendly guest house in the centre of the village of Betws y Coed Snowdonia and within easy walking distance for restaurants, pubs and shops. All rooms en-suite or with private facilities. Private car parking. WiFi available. A warm & friendly welcome awaits you at Beachmount, situated approximately 50 yards from the sea front in a quiet avenue, only 5 minutes level walk to the village centre & bus routes. 6 1 bedroom apartments, 1 ground floor & 1 bungalow. 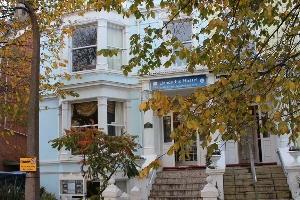 A superb place to stay in the heart of the town centre. As a family run hostel we are not only suitable for individuals but also for groups and families being particularly welcoming to children. Refurbished to a high standard. 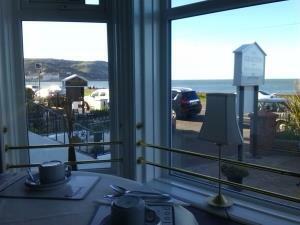 The Grafton is situated on the promenade with spectacular views of the bay. Close to shopping, theatre, conference center, walks & golf courses. 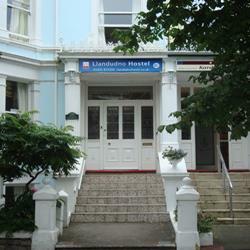 High standard of cleanliness, all rooms en-suite, 4 on the ground floor. A converted 17th Century farmhouse, now run by a local Welsh family, offering a high standard of comfort and friendly hospitality. 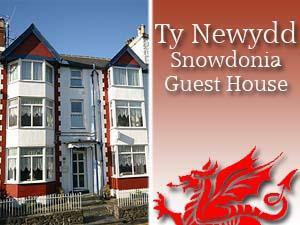 Ideal base for Snowdonia and Anglesey. 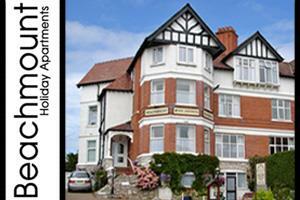 The Hilary provides exceptional quality and value for money and is a perfect base for business and holiday. All rooms are en-suite and furnished and decorated to a high standard. An easy stroll to the shops, theatre and promenade..